Clearance(mm): 24 Horz. x 50 Vert. 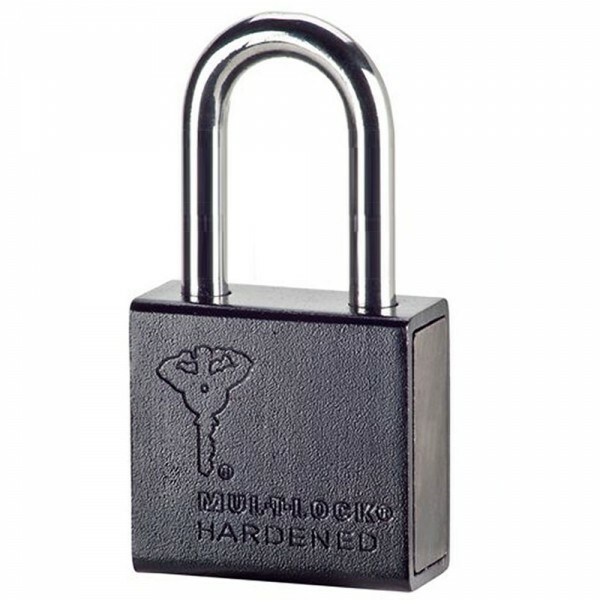 The C-Series Line of MUL-T-LOCK Padlocks is designed to offer Patented High Security Key Control and Strong Physical Protection to Padlock Security. All Mul-T-Lock C-Series Padlocks are made with a hardened steel body shell, and a hardened steel shackle. Varying in different shackle diameters and clearances the C-Series Line will accommodate any padlock requirement.